We all know, at any given time, at least one couple who is planning their wedding. Maybe they’ll ask your opinions on various wedding venues, if you can recommend a great photographer, or just for some general wedding advice. Harmless, right? Not when you’re a professional wedding planner. I already know what you’re going to say…why can’t I just help them out and be a nice person? 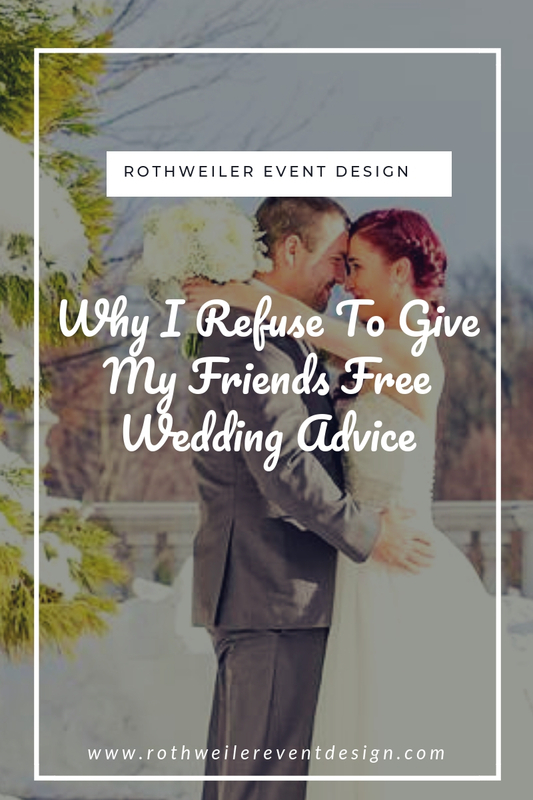 Well, in this blog I will tell you exactly why I refuse to give my friends free wedding advice. Much in the same way when you get sick and decide you’re going to see a doctor instead of trusting the ever so wise information on WebMD, if you want professional advice, you have to actually pay for it. The same is true for any professional, and that includes professional wedding planners. I’ve already heard the argument that I can’t compare being a wedding planner to being something like a doctor or a lawyer. After all, those professions require years of schooling and a bunch of degrees while anyone can be a wedding planner. My answer to that? If your question is so easy to answer by anyone, see category number 1 above. As a wedding planner, I typically work with couples from the moment they get engaged to the last dance at the wedding reception. I am there for all of it, including recommending vendors, organizing the budget, and every last detail in between. Every recommendation that I make is based on their personal details and everything that they are looking for. They are paying me for this information. The same information my friends are asking me to give them for free. How is that fair to my paying clients? Why on Earth should they have to pay for me to recommend the best florist, when I freely give that information away to anyone that sends me a Facebook message? Answer: they shouldn’t; which is why I don’t give it. When you ask a wedding planner for free wedding planning advice, you are not only disrespecting their paying clients, but you are disrespecting them as well. You are essentially saying that the information the wedding planner has is not worthy of compensation. Meanwhile, it obviously is worthy if you’re taking the time to connect instead of getting your information another way, which I talk about later in this blog. 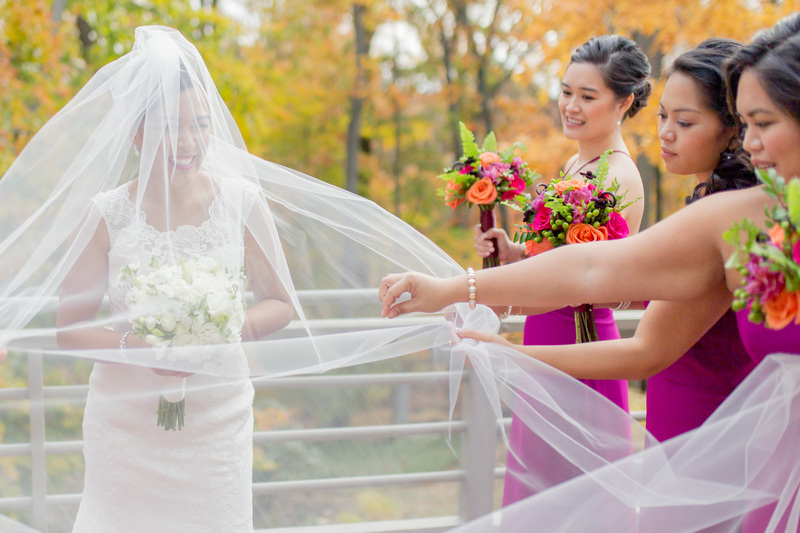 While it’s true that being a wedding planner doesn’t require the same type of education as a doctor or a lawyer, it does require experience. With every wedding I plan, I learn a ton of new stuff, including new tricks and things never to do again. 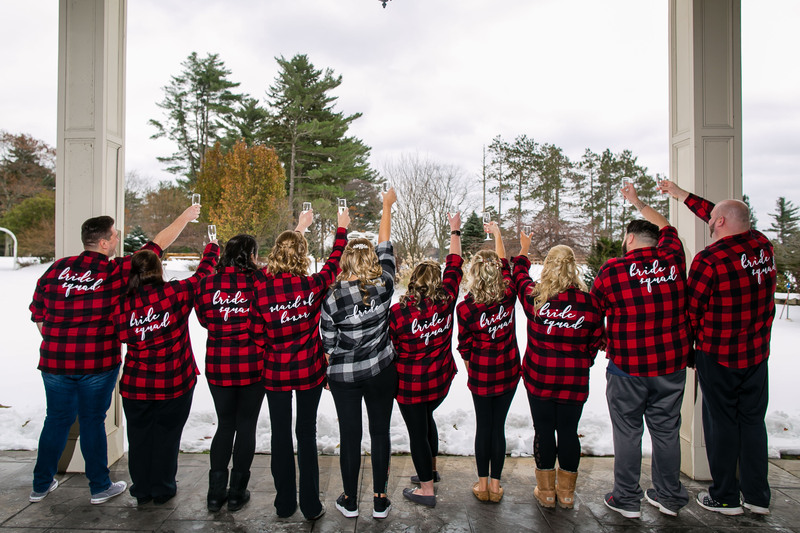 I don’t think you need a single certification to be a wedding planner, but I do think you need some serious experience before you know what you’re doing. When someone asks me for free wedding planning advice, it’s because they don’t appreciate the experience I have; they just want to take advantage of it. 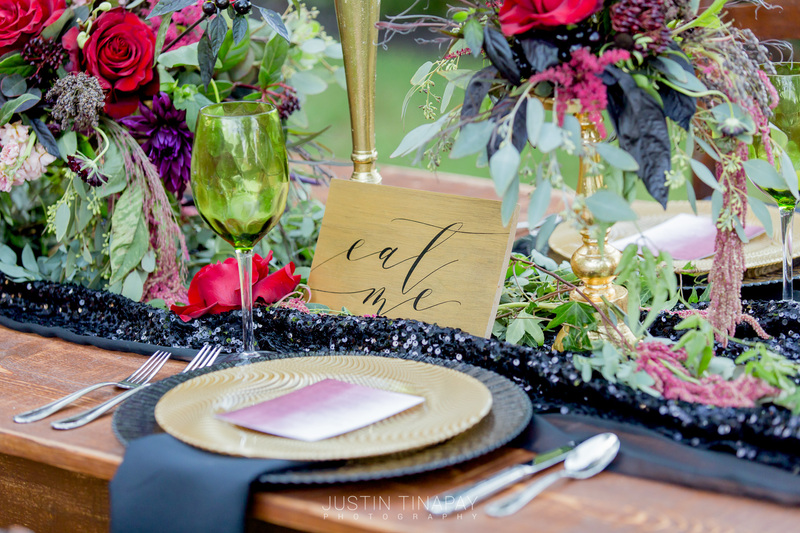 There is also a significant amount of time that it takes to plan all of the weddings and events I do. I am in my office all week regardless of whether or not I have a wedding on the weekend. When you hit up a wedding planner for free wedding advice, they have to take time out of their day to answer you. Again, it’s never a simple question either, so we’re not talking 30 seconds here. That doesn’t mean wait until after their work day to get your free wedding planning advice either. I love my job, don’t get me wrong, but if I’m spending time with a friend, I will not appreciate planning their wedding during that time…again…for free. If we’re out for cocktails and you break out your wedding binder, expect me to peace out. And yes, it’s happened before. 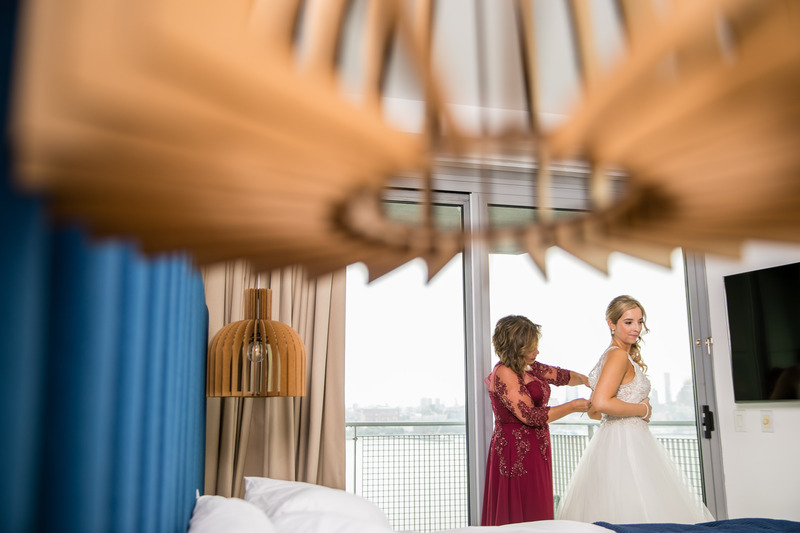 Clearly, if you’re asking your wedding planner friend for help with your own wedding, you think they know what they’re doing. Otherwise, why not just do the research on your own? Laziness or too busy are not excuses either; both are reasons many of my clients hire me in the first place. Depending on what I am asked, many times it’s information that could’ve been found by my friend. For instance, if someone asks me for vendor recommendations, they could find out who I work with by doing some homework. If they went to my Instagram page, they would see that I always tag the people that I work with. Obviously my friend is contacting me because they like my work, so they can go poach my Rolodex by checking out my social media. Easy and (bonus) I never even have to know about it! Another reason I won’t just hand over recommendations for free? I get nothing out of it. Yes. That. I’m sure that sounds harsh to some of you, but too bad. 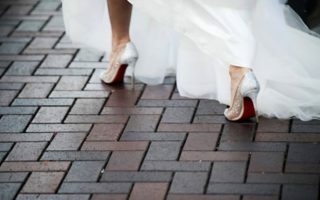 A friend gets my preferred venue and vendor list (that has taken years to put together and is updated frequently) and then invests in one of those venues and around a dozen of those vendors. They were worth paying, according to my friend, but the list that I provided wasn’t? If it wasn’t worth paying for, why not just go on a wedding website where vendors openly advertise and find your own? Because it is worth paying for and the friend just doesn’t want to pay for it. I mentioned that simple questions are completely acceptable from friends and that I have no issue answering those. I also said that those are never the questions I receive. My general rule is if I can read the question and answer it in 30 seconds or less, I will. Anything more than that is reserved for paying clients. Besides the fact that it’s really unfair for me to charge couples for my wedding planning advice, while simultaneously giving it away for free to someone I think I went to high school with, the advice is always complicated. My preferred venues and vendors list won’t necessarily help any bride to be. 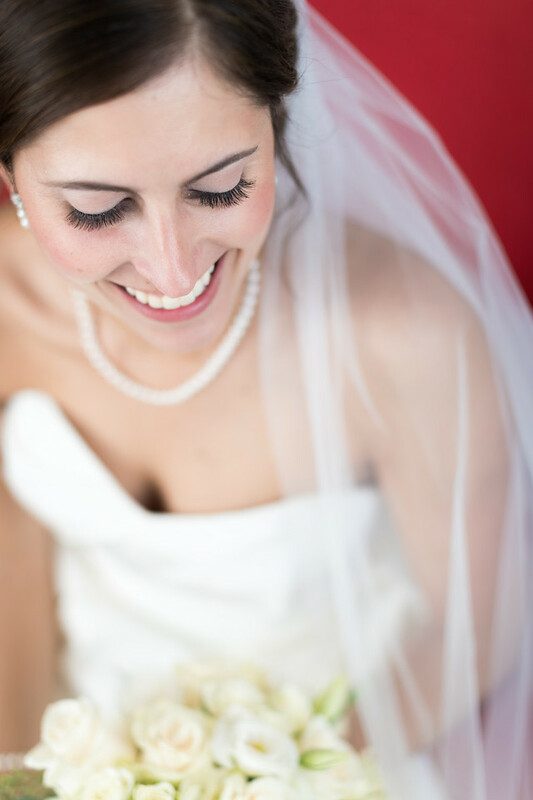 When I work with a couple, I am getting to know them and everything they want for their wedding. I design a planning timeline, their budget, and everything I need in order to make the appropriate recommendations. The thing is, anyone can do a google search to locate the best barn wedding venues. So, when you ask me what barn wedding venues I recommend, there’s no way for me to answer you. I could give you a list and you could go look up all of those places. One by one, you’ll cross off the barns for your own reasons like it’s too far away, or it’s too expensive, or it’s not big enough…whatever. 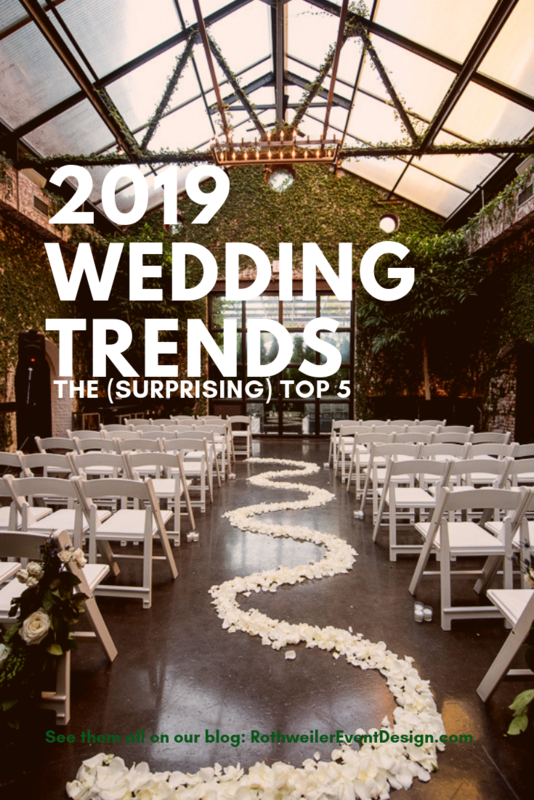 It’s far easier for me to point you in the direction of a wedding magazine or website where you can use some filters to find the barn venue you actually do want. A complicated question that masquerades as a simple one is when I’m asked for an “affordable” venue or vendor. The word “affordable” means something different to everyone. Also, if you’re using that word, it’s not likely that you’ll think any venue or vendor is actually affordable. Anytime I hear that word, I need to know what the actual budget is in order to make a proper recommendation, and right there it’s not a simple question anymore. Then there are the wedding planning advice questions that have nothing to do with venue and vendor recommendations. I’ve gotten everything from requests to help with wording on the invitation suite to figuring out what the timing should be for photos on the wedding day. This is why I say that if I cannot answer the question in 30 seconds, I’m not going to answer it at all. Yes, there are exceptions to my 30 second question rule and not handing out free wedding advice. Those exceptions are few and far between and are all friends that I consider almost family. That said, the only ones that I have helped like that in the past (you know, for free) that are still in my life, are the ones that didn’t abuse the friendship by turning me into just their (free) wedding planner. I said earlier that I won’t give out free wedding advice because I don’t get anything out of it, and that also means not getting appreciation. Do not hit up your friend the wedding planner if you haven’t even seen them since grade school. If you aren’t social with them, if you’ve never been to their house, if you have to look up their birthday on Facebook, then don’t ask them for free wedding advice. If you’re asking and not paying, you need to say “thank you” with something other than words. I once gave out a ton of free wedding advice to someone (I’ve wised up since then) and I’m still waiting for that bottle of wine she promised. Say “thank you” and, if it’s with a bottle of wine, make sure it’s not some garbage like Cupcake or Sutter Home. Find out what types of packages they offer and express an interest (a real one) in what services your friend offers. You probably have no idea what the average investment is and you show how you respect their job by offering to become a client. OK, so I’m sure some of you are super livid with me now and are really excited to tell me in the comments section. The truth is, it’s offensive to me that a person couldn’t take the time to maybe read one of my blogs for answers, or look at my social media to find the vendors I work with. While I completely understand that many of these people assumed they couldn’t afford my services, that doesn’t mean they just don’t have to pay for them. 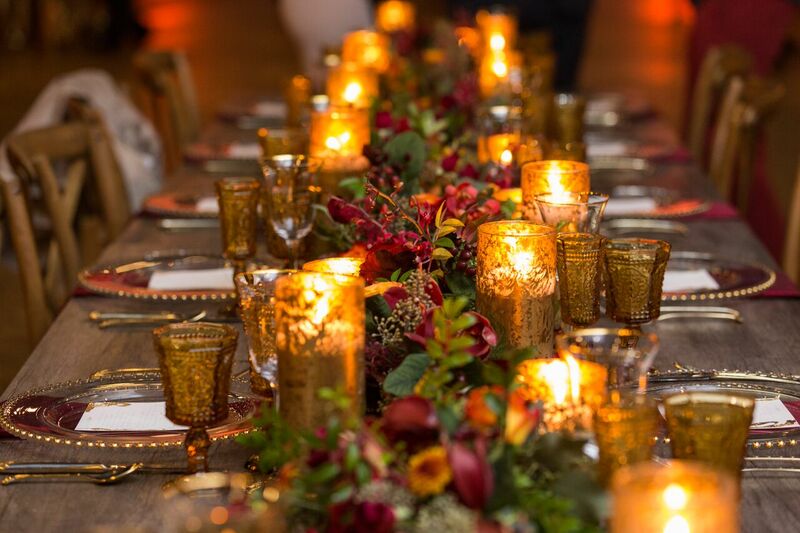 The value of a wedding planner can be immeasurable and there’s no harm in asking a simple question. Just know that there’s usually nothing simple about wedding planning and understand if your friend doesn’t want to work for free.